With the addition of two new production lines, Firebird Artisan Mills has boosted their capacity to likely become the largest 100% dedicated, certified gluten-free and allergen-free flour mill in North America. Firebird is one of a very few dedicated gluten-free, allergen-free and non-GMO mills in the world that produces bulk flours, mixes/blends onsite, and packaged goods for both wholesale and retail channels. With rigorous safety practices, extensive industry knowledge, and quick response times, Firebird has earned a reputation for being a reliable supplier to manufacturers serving gluten-free, allergen-free and GMO-conscious consumers. 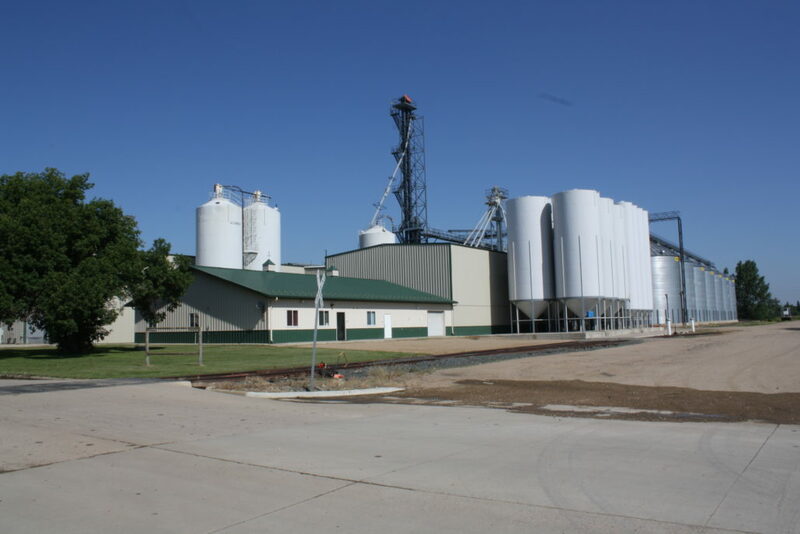 Firebird Artisan Mills operations is based in Harvey, ND, staffed by milling veteran including operators, quality assurance, logistics and sales professionals. Plant tours can be requested by customers and the media.